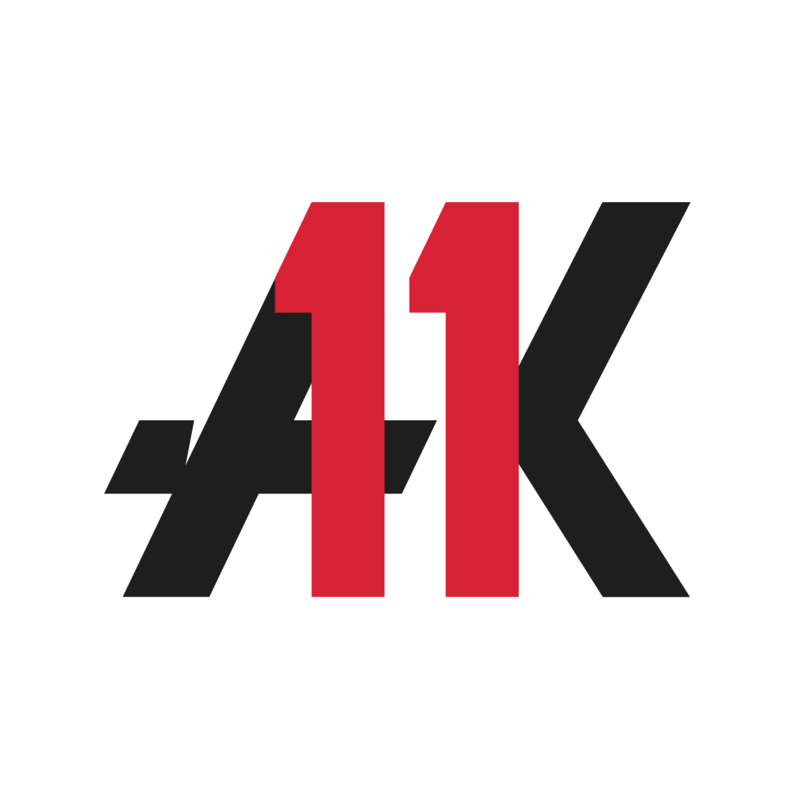 Official Ali Krieger T-Shirts Now Available! 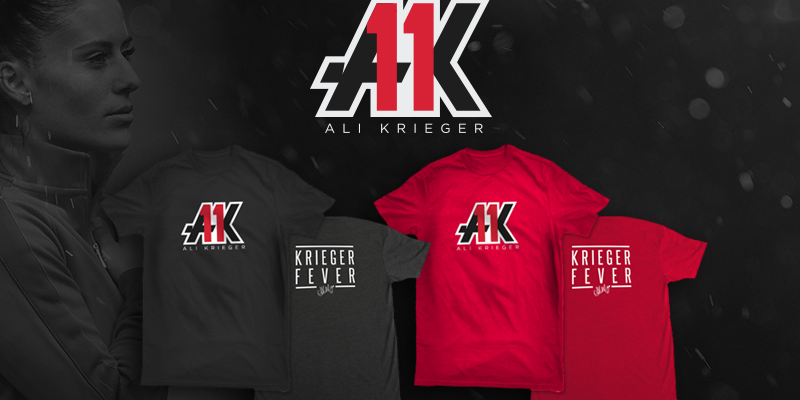 Celebrate the victorious 2015 Women’s World Cup with official Krieger Fever t-shirts Ali helped design. Available in mens, womens and kids sizes. Ali will share proceeds with causes she supports including Miraclefeet and Teammates for Kids. Follow this link to learn more and order one today! 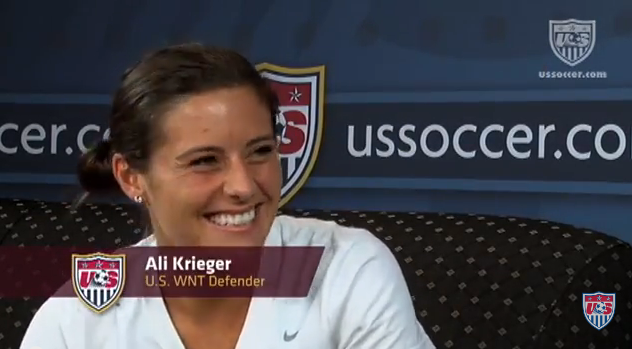 For a special pre-World Cup Throwback Thursday, Enjoy a look back at Ali’s three Studio 90 interviews from the 2011 Women’s World Cup in Germany. With bonus mom! !